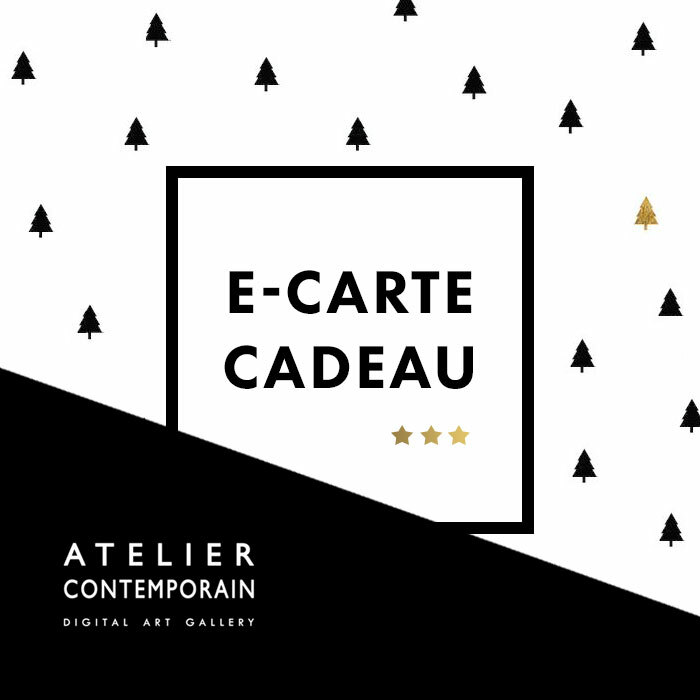 You don’t know if they will like your present and you hesitate..
Well, choose this e- gift card from « Atelier Contemporain » for christmas, an anniversary, a housewarming party, a wedding…. Give this card as an art gift to your closest friends and give them the chance to choose what they really like. 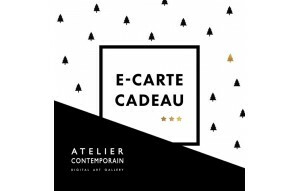 This e-gift card is valid for one year. You can redeem this card at our website or at our retail partners for one purchase. You can receive this card as a printed version or send it to the recipicient by email. 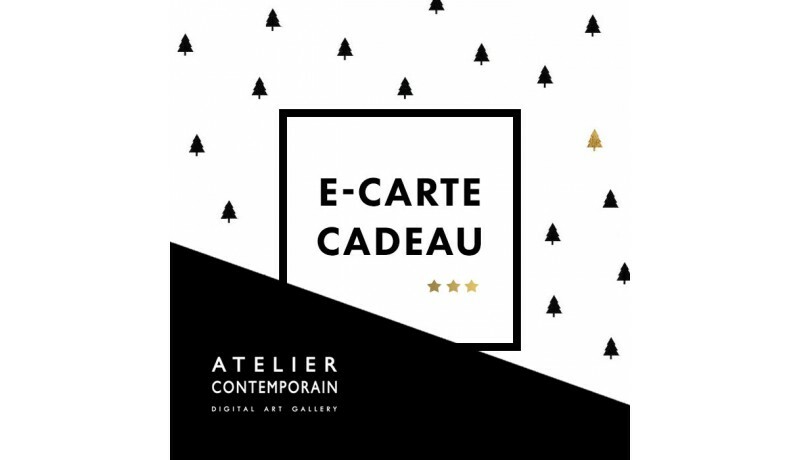 Add several e-cards to your cart to compose the desired amount or to give more cards as a present.